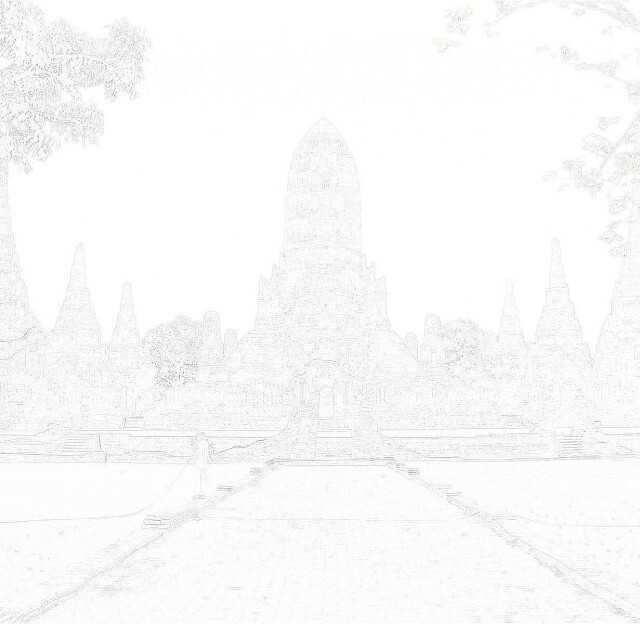 canal could have been referred to as Khlong Maphrao or Coconut canal. 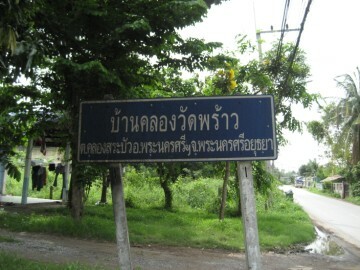 area called "Ban Khlong Wat Phrao". scented water, incense sticks and perfumery. 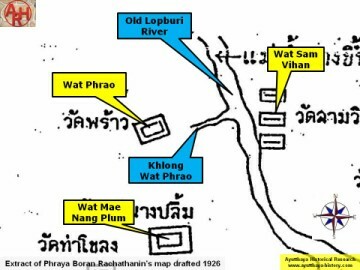 The canal features only on Phraya Boran Rachathanin's map drafted in 1926. Nonthaburi (2007) - page 97.
palace - Dr Vinai Pongsripian - Bangkok (2007) - page 86/87.